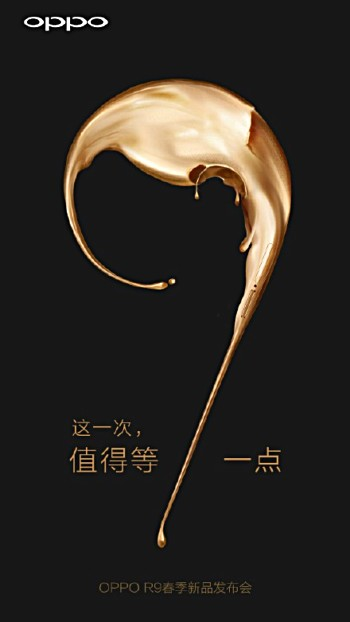 After launching Oppo R7 last year, it seems the company is gearing up for the launch of its successor, the Oppo R9. 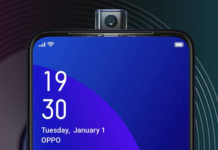 Company has started teasing about this upcoming smartphone on its Weibo account in China which confirms the launch of this smartphone which is going to be March 17, not only this, teaser also reveals that this is going to be a camera-centric smartphone which company will be launching this month. 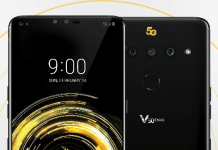 Apart from being a camera-centric smartphone, last year we had seen some leaks about this device which suggest it will have 6-inch QHD (1440x2560pixels) display and will be powered by Qualcomm’s latest Snapdragon 820 SoC along with 3GB/4GB of RAM and will have 64GB of onboard storage which can be expandable via Micro SD card. 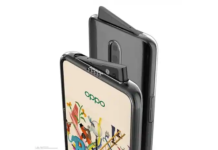 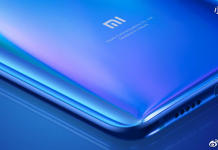 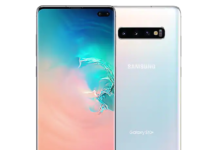 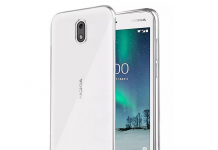 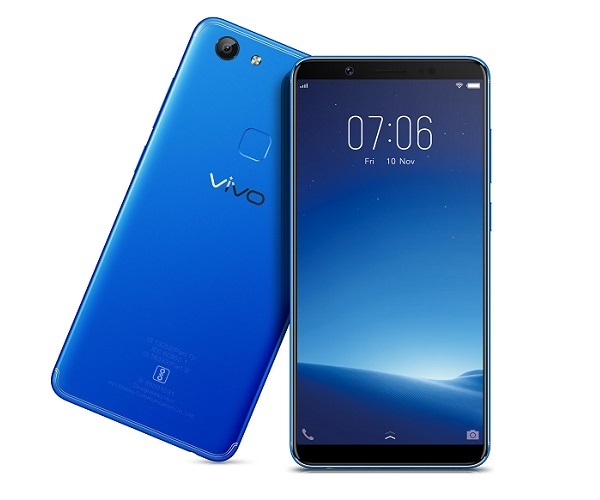 For photography, it will have 21-megapixel rear snapper with dual LED flash and there will be a 13-megapixel front facing snapper, houses 3,700mAh battery and for connectivity, will supportWi-Fi 802.11ac, Bluetooth and GPS, and when it comes to software, it is expected to run on Android 6.0 Marshmallow OS based ColorOS out-of-the-box.